Thirteen-year-old Kyra has grown up in an isolated community without questioning the fact that her father has three wives and she has twenty brothers and sisters, with two more on the way. That is, without questioning them much—-if you don't count her secret visits to the Mobile Library on Wheels to read forbidden books, or her meetings with Joshua, the boy she hopes to choose for herself instead of having a man chosen for her. But when the Prophet decrees that she must marry her sixty-year-old uncle—-who already has six wives—-Kyra must make a desperate choice in the face of violence and her own fears of losing her family forever. PLUS SPECIAL BONUS CONTENT: FIRST CHAPTER "SNEAK PEEK" OF CAROL LYNCH WILLIAMS'S MILES FROM ORDINARY. 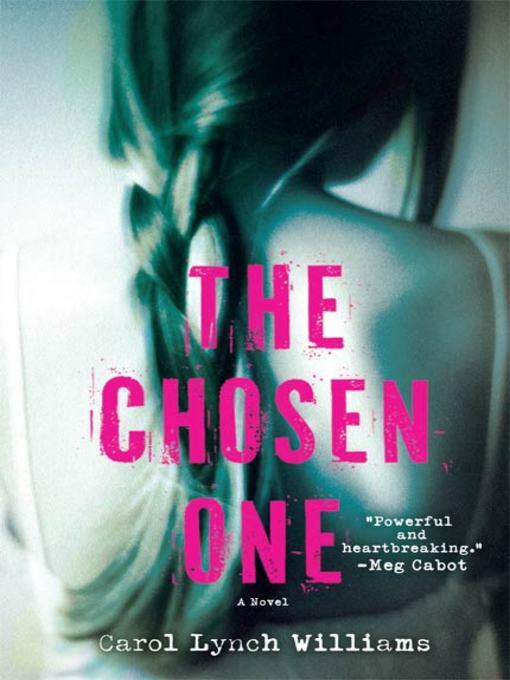 "No one can get inside the head and heart of a 13-year-old girl better than Carol Lynch Williams, and I mean no one," said James S. Jacobs, Professor of Children's Literature at Brigham Young University, of her breakout novel, The Chosen One. Now this award-winning YA author brings us an equally gripping story of a girl who loves her mother, but must face the truth of what life with that mother means for both of them.